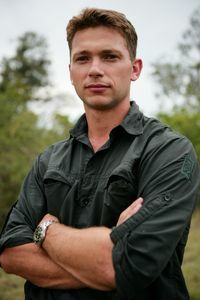 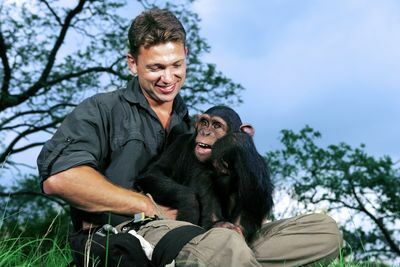 Last year, Animal Planet introduced viewers to South African chimpanzee rescuer Eugene Cussons - defender, champion and guardian to abused, neglected and exploited chimps throughout remote and war-torn African regions. 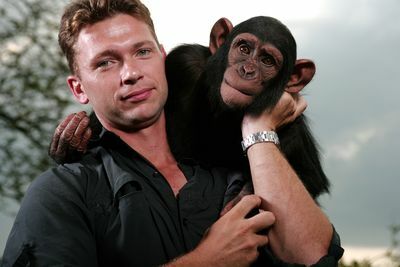 This year, Cussons returns to the small screen as Animal Planet follows his rescue missions and introduce chimps who are taking their first steps within Chimp Eden. 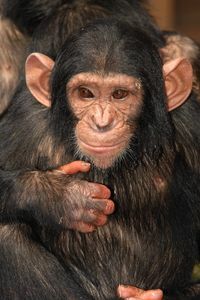 While integrating the new arrivals at the chimp sanctuary, Cussons picks up where we left off with crucial storylines from the first series. 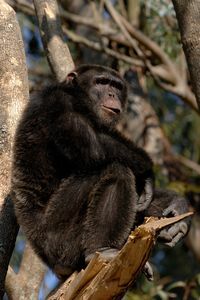 In the second series of Escape to Chimp Eden, Cussons creates a natural atmosphere for new chimps who need homes and experiences similar to life in the wild. 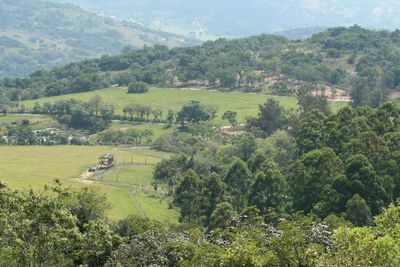 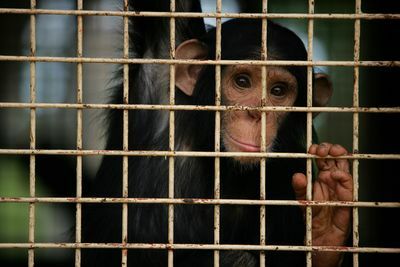 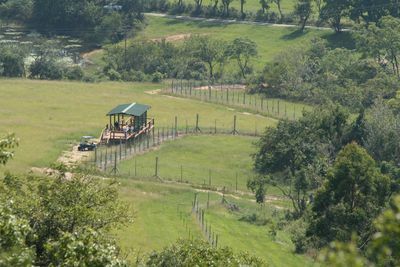 Cameras follow Cussons as he travels to Angola and Sudan to liberate chimps locked within crates, tethered by chains and inappropriately and dangerously raised as human children. 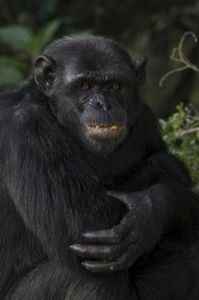 Reacting to a calling from within, Cussons is programmed to do anything and everything to deliver these primates from the threats of abuse, neglect and ultimately extinction. 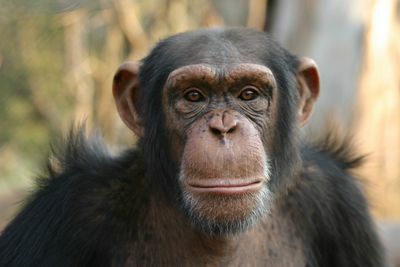 Repeatedly putting his own life on the line, Cussons will not stop until the chimps - one by one - make their Escape to Chimp Eden.